For you to get the most out of your pixils! Snapcodes are small images that can be scanned to add new friends, unlock Lenses and Filters, and discover exclusive content. This article will show you how easy they are to use and share! This article includes a breakdown of how exactly advertising with Snapchat works and some of the most cost-effective parts of their system. Here are our top 4 Snapchat Lens campaigns, along with key metrics and reach to get you thinking about how to leverage the power of 3D lenses and filters for your next big content push. 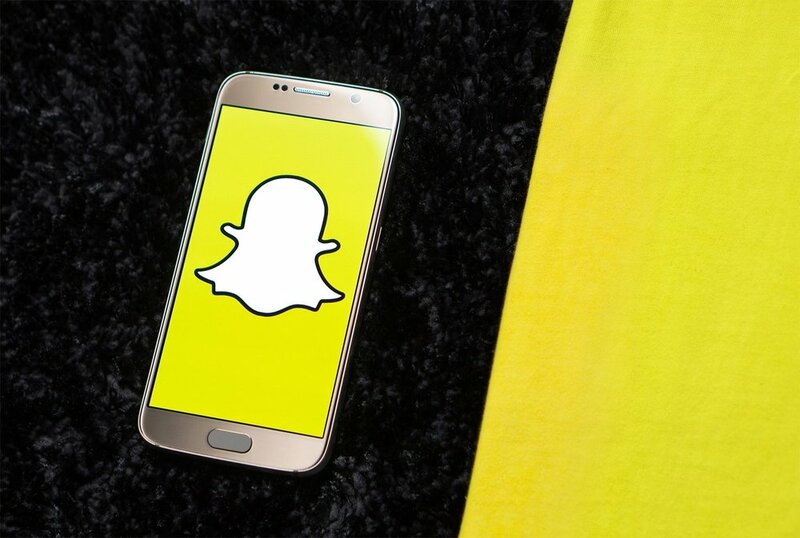 The current world leader in ‘camera marketing’, which offers a new realm of engagement and analytics with interactive ads, Snapchat is paving the way for digital marketers to engage with their specific target market in an immersive way that was never possible with traditional marketing.